Hello! It's Release Day at Taylored Expressions which means that all of the new products are available NOW in the Taylored Expressions Store! I have two more projects to share with you today. First up is a card that I made with an old favorite-Discover Your Wings! This set now has coordinating dies which have been divided into two separate sets to make them more affordable. 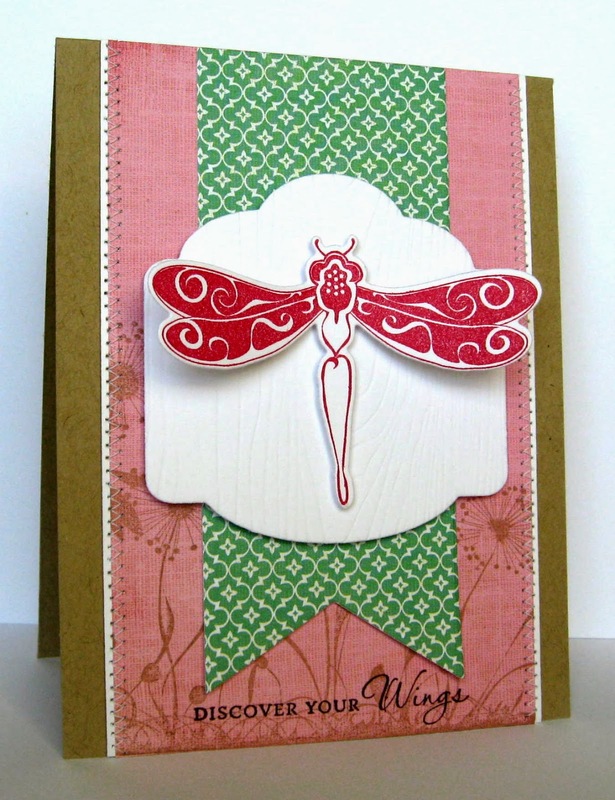 I am using the In Flight set of dies which includes dies for the dragonfly and the two butterfly images in the set. 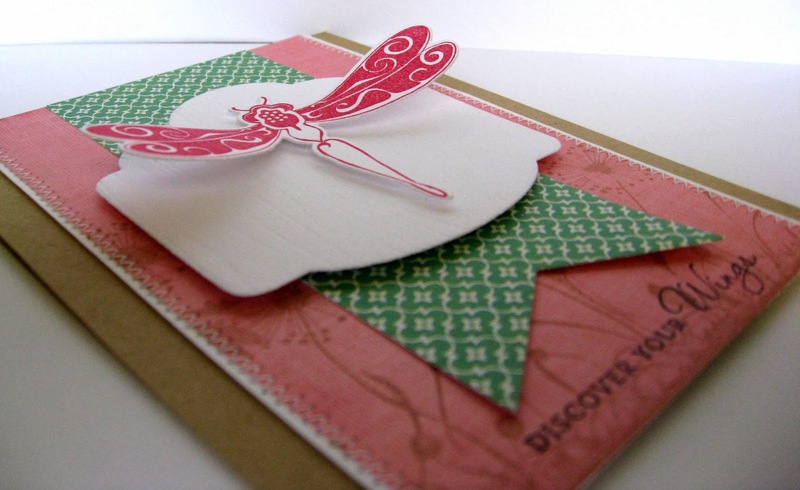 There is also a die for the large flower silhouette called Discover Your Wings-Flowers. I stamped the dragonfly and cut it out with the coordinating In Flight Die. I popped it up with foam tape over a panel that I cut with the new Label Stacklets 7 Dies and popped that up over a Banner Stacklets 1 Die. The bg panel was stamped with the flower silhouette from Discover Your Wings, and I stamped the sentiment over it in Memento Tuxedo Black Ink. 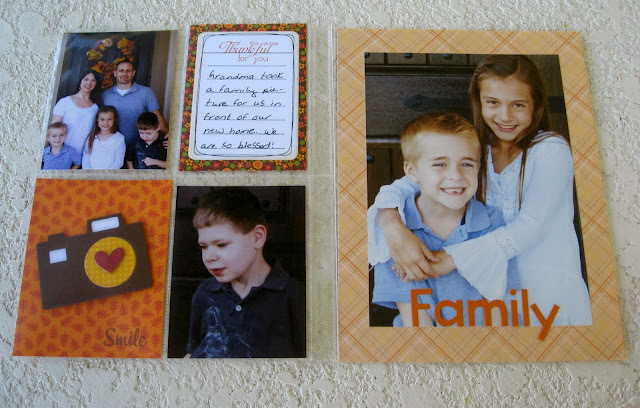 Next up I have another layout using some new Pockets & Pages products! My mom was down a couple of weeks ago, and I had her take a family picture of us. It had been a really long time since we had done this, and we definitely need to do it more often! For my journaling pocket, I used the new Pockets & Pages Documented Stamp Set and cut it out with a Pockets & Pages Essentials 3x4 Die. I added some journaling with a Project Life Journaling Pen which I LOVE! 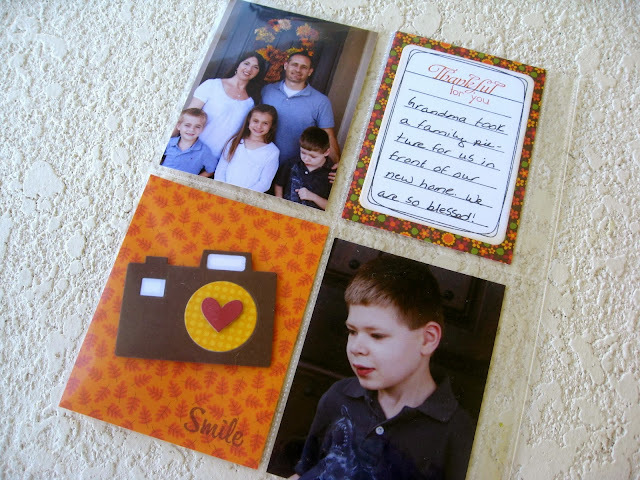 The Thankful For You sentiment comes from the TE set A Bushel & A Peck. For the lower left pocket I added a camera that I cut with the new Pockets & Pages InstaFun Stamp Set with Coordinating Dies. This set is so much FUN and I just adore the camera die! I added the smile sentiment from this same set in the corner. Don't forget to check out the rest of the Baker's Dozen Blogs for more inspiration, then grab your wish list and go shopping! Fabulous, Kerri! Your card is simply lovely! Your layouts are wonderful, too! 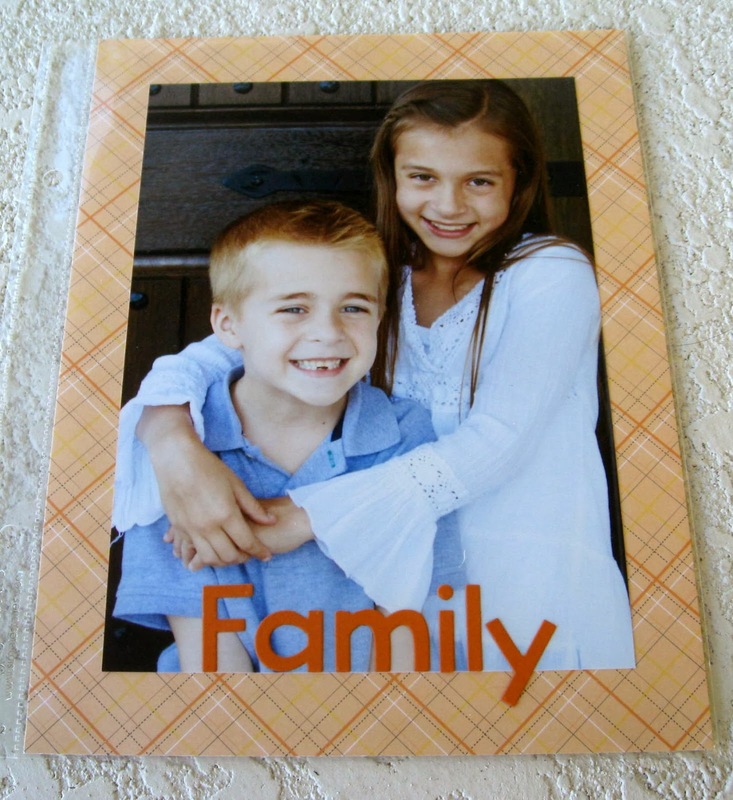 Love the photos - your mom did a wonderful job capturing your beautiful family!